Since y’all are only hopping through I figured I’d introduce you to my main character Cosette Hugo. Most writers have in mind the actors or actresses who would play their characters in a movie. 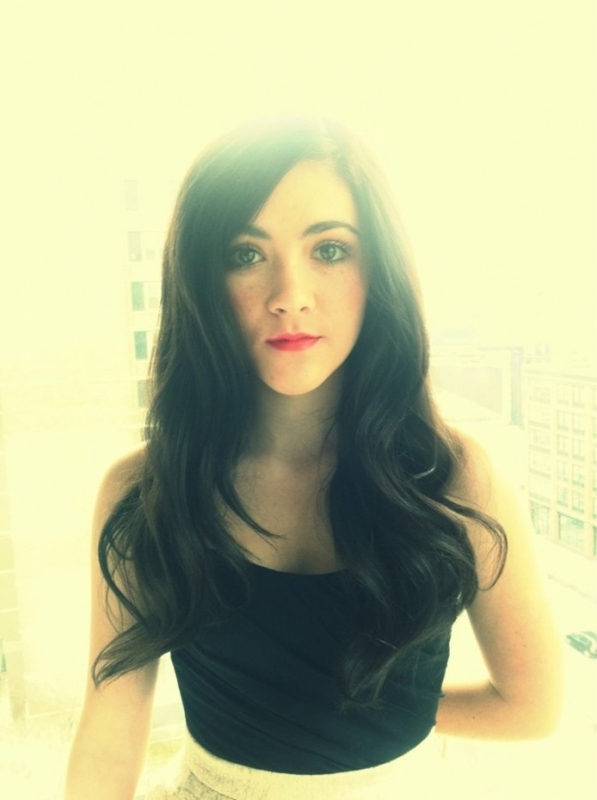 For my Cosette that actress would be Isabelle Fuhrman. If you wanna get to know Cosette go to the page The First Three Chapters of My Beautiful Suicide and see why Isabelle would make the perfect Cosette. Name the movie that made her famous and her role in the Hunger Games series. Remember, the person with the most comments at the end of the hop gets their picture on Dr. Blackwell’s asylum wall in 10 Days In A Madhouse. Suzanne Collins’ The Hunger Games’ Catniss Everdeen is played by Jennifer Lawrence. That’s the movie, but who did Isabelle play? I started your book this afternoon, and even though I had to work and didn’t get too far into it, I absolutely love it so far! Work always gets in the way! I hope you like it, thanks. This entry was posted on October 28, 2013 by AttyEve and tagged book, book recomendations, Books, danger, drama, Hunger Games, Isabelle Fuhrman, My Beautiful Suicide, Orphan.